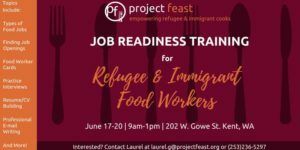 Project Feast will be hosting a 4-day Job Readiness Training for Refugee & Immigrant Food Workers from June 17-20. This workshop series will be specifically for individuals interested in working in the food industry. 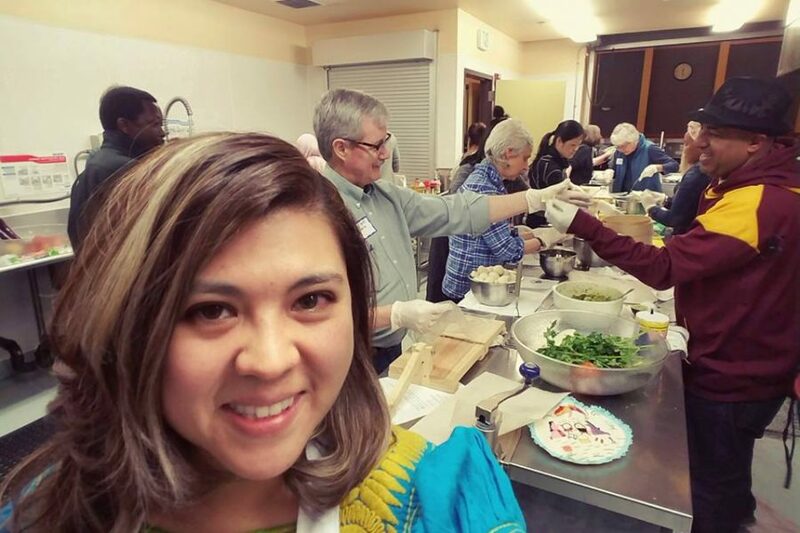 Participants must be immigrants or refugees. Priority will be given to low-income individuals and Kent residents. Please RSVP by contacting Laurel at laurel.g@projectfeast.org. We ask that participants commit to attending all 4 days of the training.